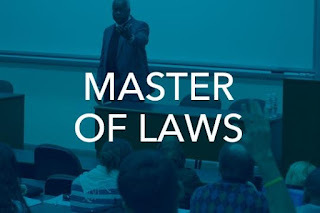 Getting an LLM in the U.S. or abroad can be a very difficult process. The application process can be difficult and you will have to get it right to be accepted. Research carefully all LLM programs that you may be interested in. Show all your have accomplished so far and all that you seek to accomplish in your career if you are admitted to the LL.M program. Essays demonstrate not just your interests and goals but how you write as well. References are extremely important these show the schools the extent to which you’ve impressed people with whom you have worked and studied. Interviews show not only your verbal skills, but also your personality. Choose people who know you well and have a high regard for you. Most LLM applications require that you write one or more essays, or they call them a personal statement. The goal is to explain your background and why you want to attend this program. These personal statements are often at the center of the process to be admitted. Show why your are a unique candidate and what you bring to the program. Timing is even more important when applying to several schools rather than one. You should begin the application process at least a year before you would like to start your LLM program. Each school will have separate deadlines. Interviews offer schools the chance to meet with you directly Some things are not readily apparent without a face-to-face meeting, such as your charm, persuasiveness, presence and business manner. Interviews also provide an opportunity to probe any areas that were insufficiently explained in the application. Although only a minority of LLM programs interview applicants, the interview can often be a make-or-break situation for them. find the right programs for you with all your criteria. "Women in Business" Christian Science Sentinel, by Dena Falken Esq. Legal-Ease International President and Founder, Dena Falken Esq. 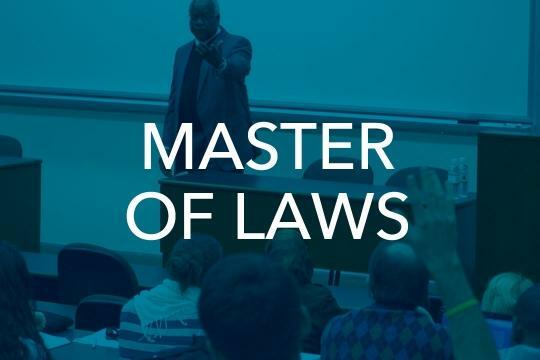 provides this once in a lifetime opportunity that will enable legal professionals, attorneys, interpreters, and educators to gain a working knowledge of American Legal-English terms and procedures.